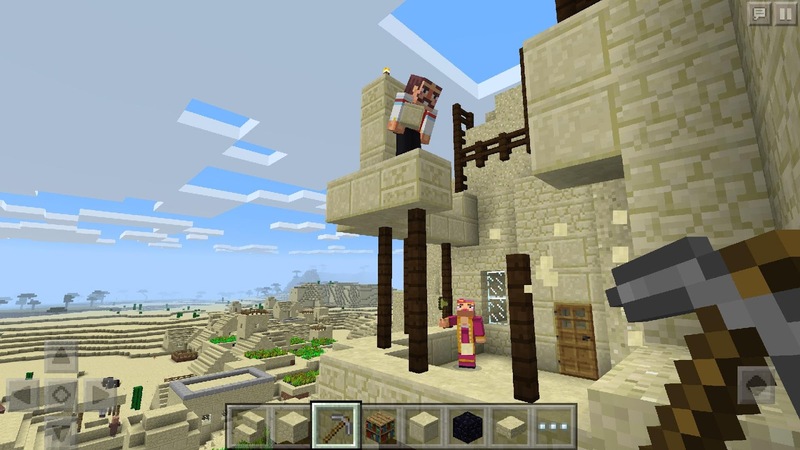 Minecraft 1.9.0.15 will bring some novelties to the world of MCPE, so let’s talk about them, ‘cause there’s no time to waste! Pillagers, new hostiles, which will have whole 24 Health Points and will be able to use the new weapon, crossbow, to attack a player. 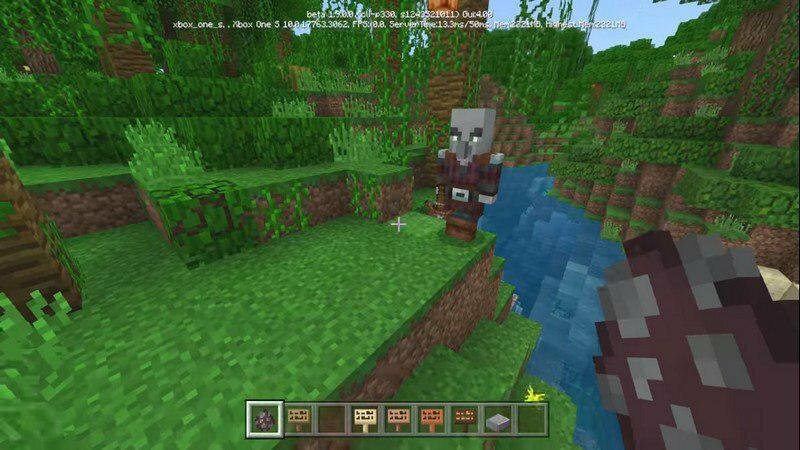 Killing this mobs, you’ll have an opportunity to get crossbow and arrows, enchanted for Looting effect. Fortunately, you won’t need to break through their armor, because these new mobs can’t wear any type. There’ll be 2 new types of flowers, which you’ll be able to get blue and white dyes. One of the flowers, aka Cornflower, will grow in Plains and the other one, called Lily of Valley will grow in… nope, you’re wrong, not in the valleys. This flower will spawn in Forest Biomes, so you’ll be able to find it in the shadow of hundred-years oaks. 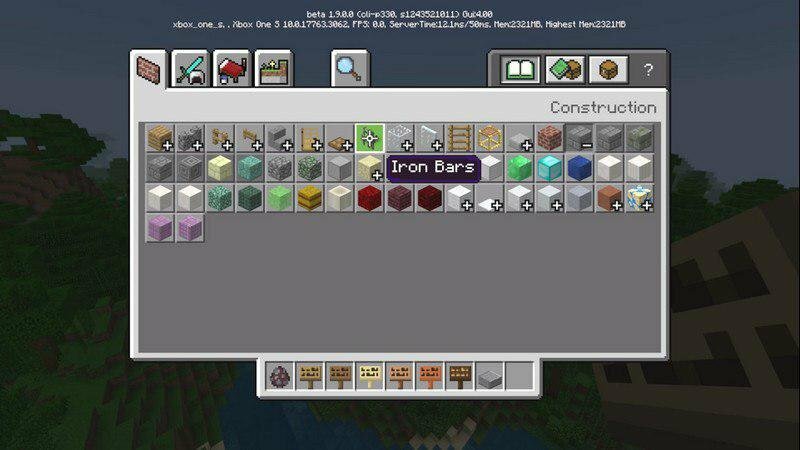 Signs will get an ability to be crafted of all the types of wood, so you’ll be able to decorate your house with new blocks with different color and texture. Walls, Stairs, and Slabs can be crafted of different types of stone, such as sandstone, mossy cobblestone, andesite and so on. Decorate the underground level of your house and make it look older and creepier! 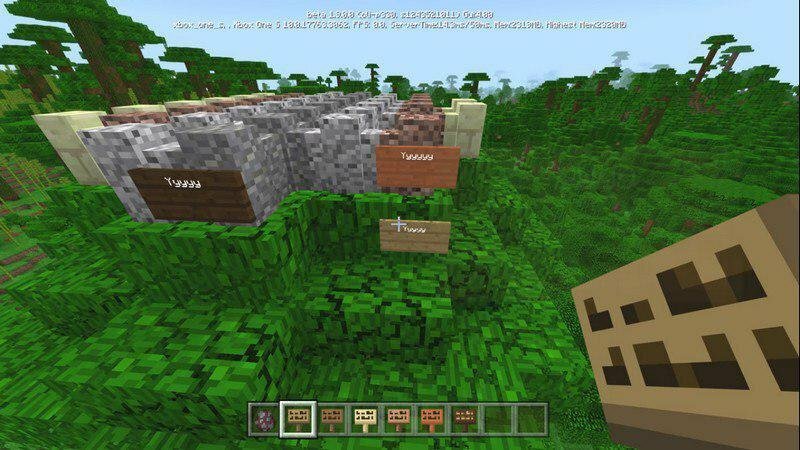 The new version will contain a new type of Jungle Biome. In this new structure you’ll be able to find podzol ground, pandas and bamboo, spawned naturally. Moss Stone is now called Mossy Cobblestone. Smooth sandstone and red sandstone are renamed into Cut sandstone and red cut sandstone appropriately. 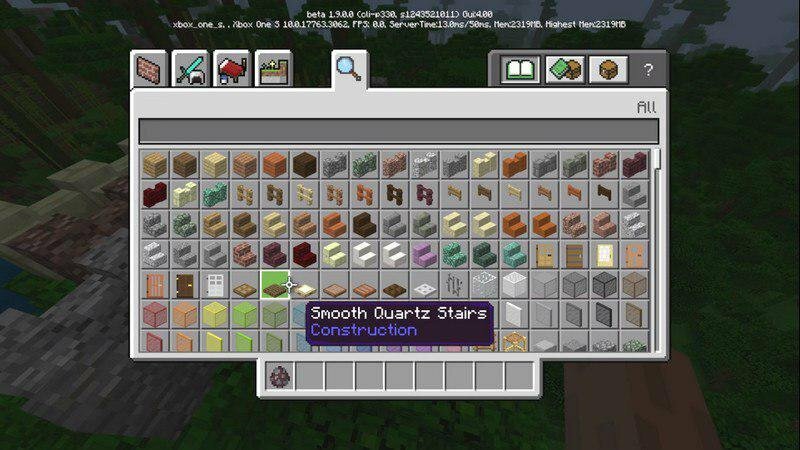 Stone slabs will need to be crafted of smooth stone, not the simple one. The simple color of the sign is white and the sign, crafted of oak is now called Oak Sign. Player will receive messages about the death of pets. You’ll be able to see some new loading screens with users’ comments. Tripwires will now activate after breaking down (shears are an exception). Performance after using different commands is optimized. Download the new Minecraft 1.9.0-1.9.0.15 - Full Version by the link below and share it with friends. Have fun and leave your feedback!